This is Julia’s first year on The Pitch and currently is the print features editor. 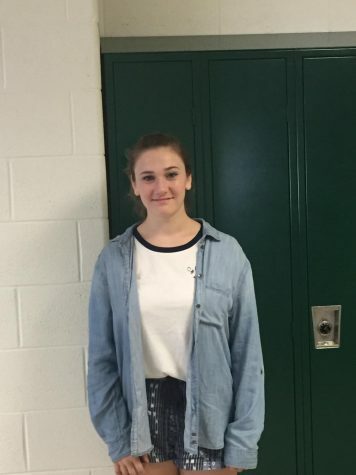 In addition to writing for The Pitch, she plays field hockey for WJ, is part of the jazz ensemble and the orchestra. In her free time, Julia loves to read and listen to music.